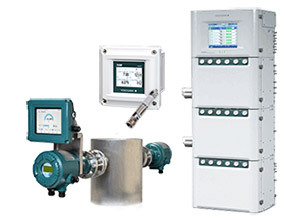 SENCOM™ 4.0 Platform technology allows pH and ORP sensors to transmit and receive data when connected to FLXA402 analyzer or to any PC/tablet with Mobile Feild Device Managment (FieldMate) installed. 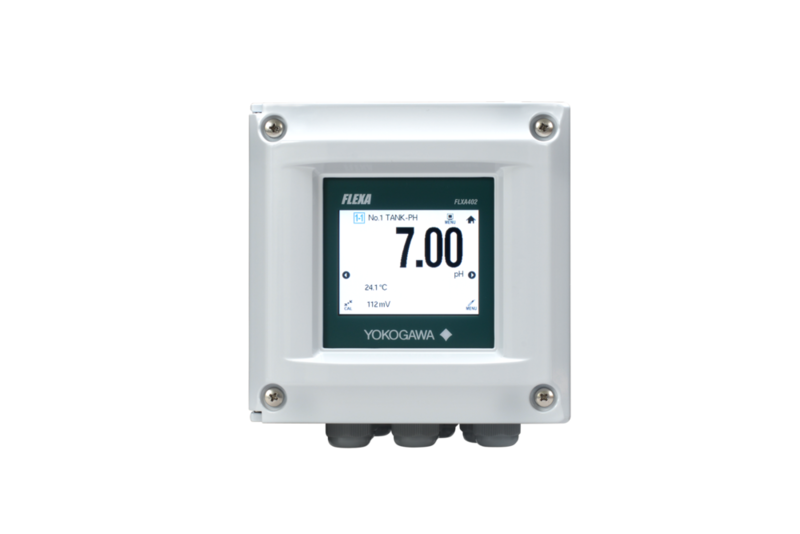 The FLEXA™ series analyzers are modular-designed analyzers used for continuous online measurements in industrial installations. 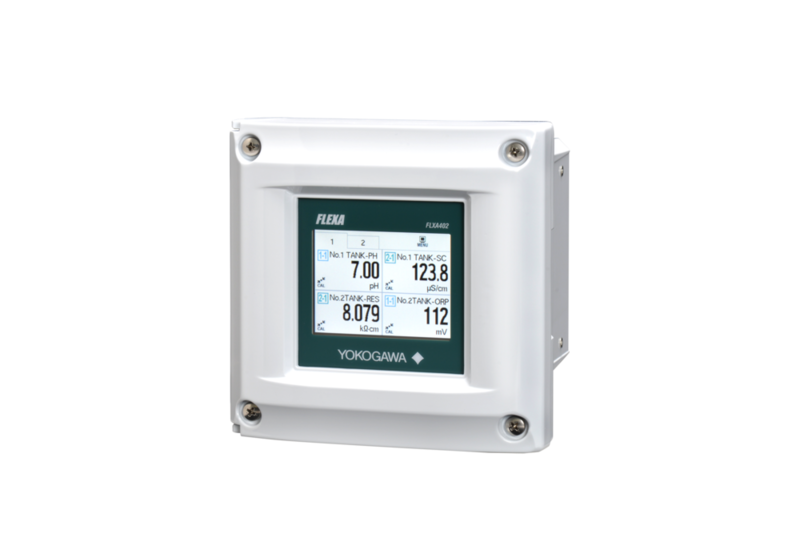 They offer single or multi-sensor measurement.